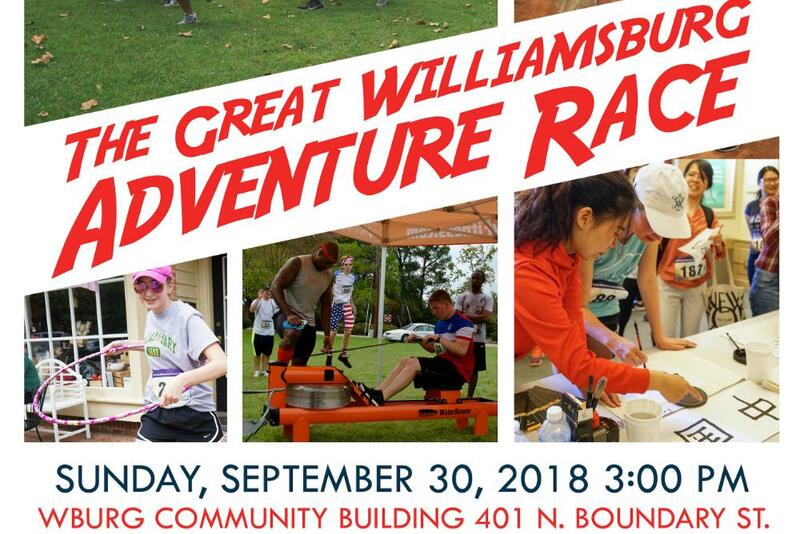 Grab a team of friends and prepare yourself for the 4th Annual Great Williamsburg Adventure Race! 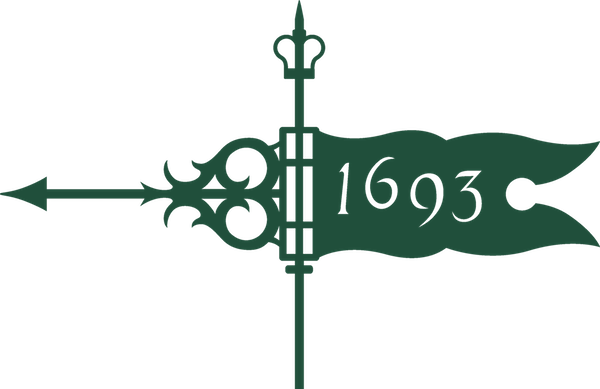 Teams of two to four members will race throughout the city, decoding puzzles, solving riddles, and completing unique challenges in a quest for fabulous prizes and ultimate glory. This event is open to all: students, Family Weekend visitors, and community members are welcome to participate! Registration is required - visit williamsburgadventurerace.com to sign up today!